Fairness Rocks | GAMES WITHOUT FRONTIERS: WHEN WILL TWITCH START PAYING ITS DUES TO THE MUSIC INDUSTRY? 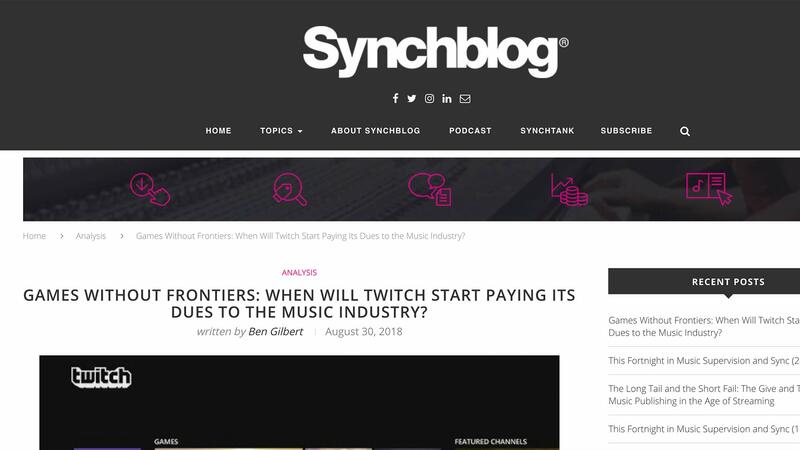 Home Industry News GAMES WITHOUT FRONTIERS: WHEN WILL TWITCH START PAYING ITS DUES TO THE MUSIC INDUSTRY? GAMES WITHOUT FRONTIERS: WHEN WILL TWITCH START PAYING ITS DUES TO THE MUSIC INDUSTRY? The Amazon-owned online platform has 2.2m monthly broadcasters, transmitting content including music 24/7 to their followers online. 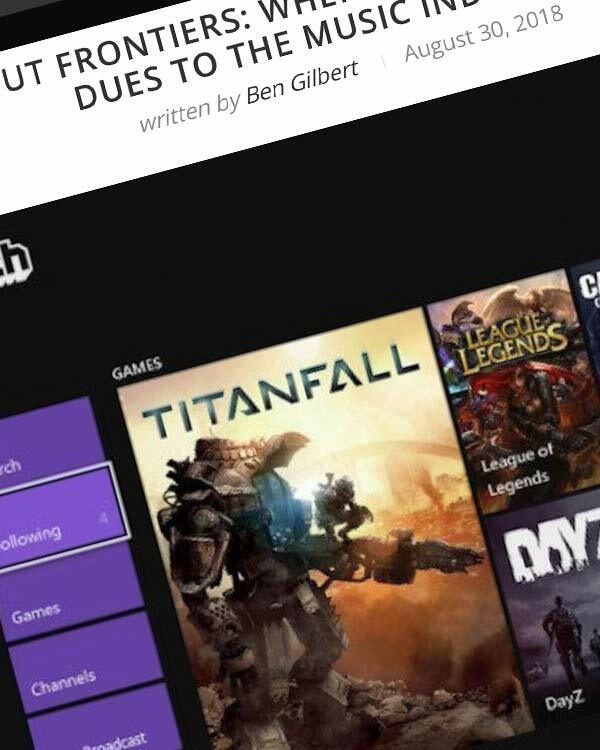 But despite developing close links with the industry, none of the money made by Twitch is going to music creators or rights’ owners, explains Ben Gilbert.